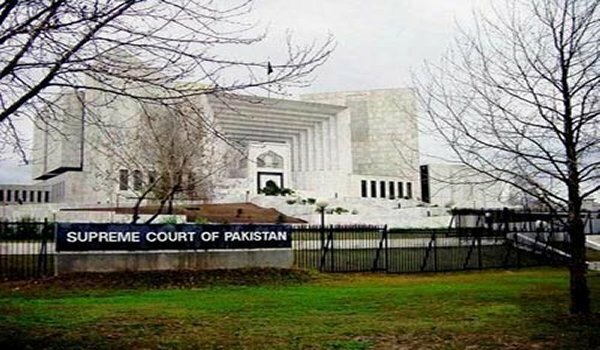 Karachi: The Supreme Court of Pakistan has directed Sindh government authorities to retrieve nearly 57,000 acres of land still occupied illegally by federal and provincial institutions in different areas of Karachi. According to a news source, out of 59,803 acres of illegally occupied land that the government had initially been told to clear out, only 2,864 acres of land was retrieved by the authorities concerned. The news source stated further that the Board of Revenue officials had assured the court that the remaining illegally occupied land would be vacated within the next six months.